Generally speaking, our closest living relatives Chimpanzees, who are 99% genetically alike humans, and whose digestive and immune systems are nearly identical, consume approximately 5% of their caloric intake in Protein. Why only 5% protein on my plate? Won’t I die? No, but the protein explosion in America is out of control and will certainly make you think that your body is “dying” for more and more protein. Well, just the opposite is true. 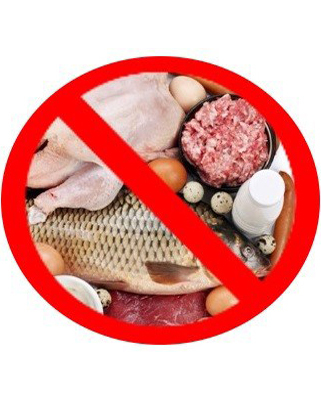 Too much protein is killing us, and no one with access to food is getting sick from too little protein. Most Americans on a meat-inclusive diet are actually getting too much protein. Chimps only get about 5% protein in their diets. 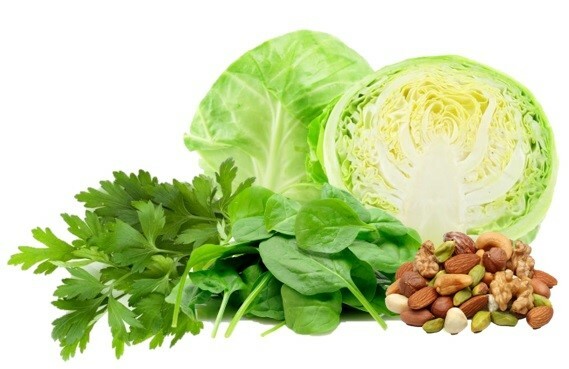 Proteins are composed of amino acids, and contrary to common concern, plant-based sources can provide all of the essential amino acids needed by the human body. Protein is best known for growing and repairing bones, tissues, and muscles, and last I checked, my bones, tissues, and muscles aren’t growing out of control and in need of massive amounts of protein. Plant-based sources include nuts such as almonds, cashews, pecans, pistachios, and walnuts and seeds such as pumpkin seeds, sunflower seeds, chia seeds, flax seeds, and sesame seeds. And it’s not just nuts and seeds! Dark leafy veggies like parsley, spinach, and cabbage are all excellent sources of protein—and they’re all plant-based. The key is variety. Acquire the protein you need from multiple, plant-based sources to diversify your nutrient intake.